Located in West Stuart, Lake Tuscany is a gated community with homes that feature unique architectural designs. Lake Tuscany is prime location for shopping, beaches, marinas and golf courses. 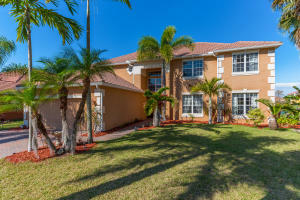 Lake Tuscany is also easy access to the turnpike and I-95 and all the great shopping that Stuart has to offer. Lake Tuscany in Stuart is really a wonderful location. The Stuart location is amazing. But, if this isn't the community for you, you might like one of the other local communities like Frazier Creek Village or Krueger Estates or Joes Point that are located here as well.